The Fulham Supporters’ Trust, when formed under the campaign name ‘Back to the Cottage,’ always envisaged Fulham Football Club returning to their rightful home for good. 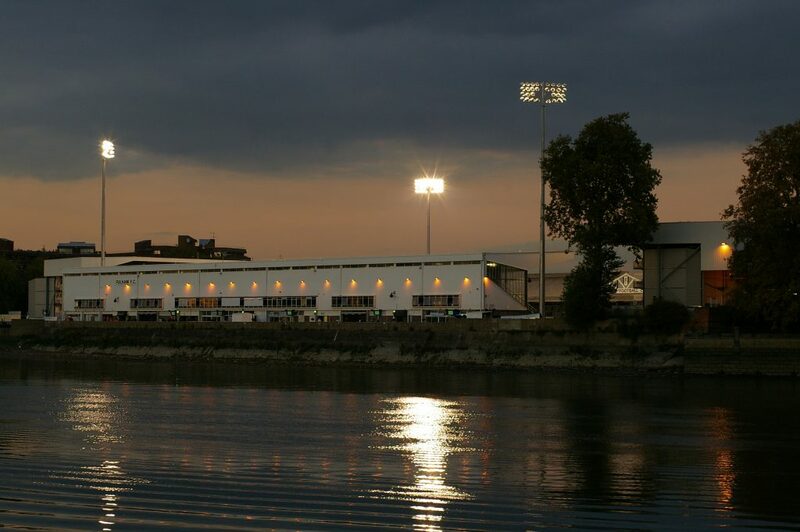 Securing and safeguarding our long term future at Craven Cottage remains central to the Trust’s aims. As a result of this ambition, the long-running proposed redevelopment of the Riverside Stand forms a key ongoing issue and topic of interest for the Trust. 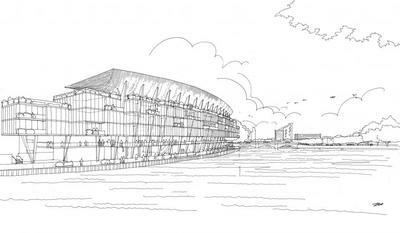 It is our sincere hope that the eventual redevelopment of the Riverside Stand will be key to Craven Cottage cementing its place as Fulham’s playing home for generations to come. The Trust has played numerous roles in the Riverside Stand project to date. These range from regular dialogue with the Club as part of the monthly Structured Dialogue meetings, to formally supporting the planning applications to Hammersmith & Fulham Council. 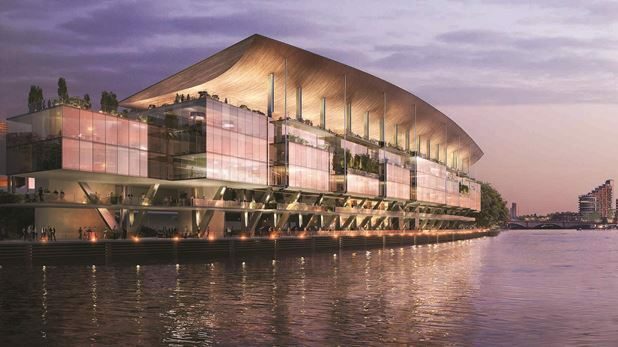 Elected Trust Board members were present throughout both public consultation sessions held at Craven Cottage in October 2017 alongside representatives from the architectural firm Populous, who have designed the current plans, Lichfields, the Club’s planning consultants, and officials from Fulham Football Club. This afternoon, members of the board of Fulham Supporters’ Trust met with Alistair Mackintosh and his team as part of our regular structured dialogue with the Club. Following those discussions, the Trust welcomes the latest stage in the development of a new Riverside Stand at Craven Cottage. The news of the appointment of a lead contractor, and the reiteration of work being scheduled to start at the end of the current season, is a hugely positive step towards the goal of a new stand, helping the Club to have a sustainable future while also cementing our long term tenure at our historic home. Fulham fans – over many generations – have campaigned for and fought to protect Craven Cottage, which is an integral part of the identity of our Club and its fans. We are pleased the Club shares that vision and is demonstrating its commitment to keeping Fulham in Fulham with this new stand, and look forward to work starting later this year. As part of our structured dialogue with the Club, we will be working with them on both the relocation of season ticket holders and other transition arrangements during the two years’ while construction is underway, and also on how the history and heritage of the Club can be represented and reflected in the new stand. Subsequent to this announcement, the Club and Trust have announced the formation of a joint working group to oversee the relocation of season ticket holders and transition arrangements. Trust Director and Riverside Stand season ticket holder Chris Gilbertson and former Trust Director Mike Gregg will lead the Trust’s involvement in the working group and we welcome input from any members who currently hold season tickets in the Riverside Stand. The Trust is also working with Fulham Football Club Director David Daly on ways in which the history and heritage of the Club can be incorporated into the redevelopment. If you would like to be involved or have any comments regarding the relocation of season ticket holders during the development or have any ideas for ways the redevelopment can highlight Fulham’s history please do get in contact with the Trust.